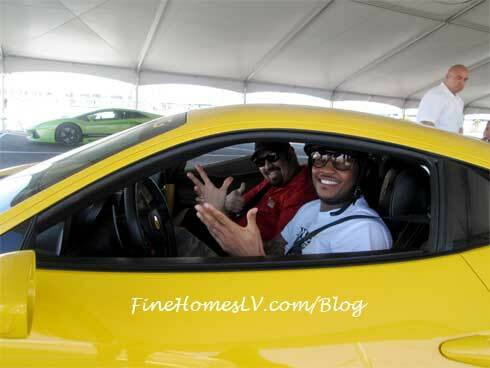 Carmelo Anthony visited Exotics Racing Las Vegas driving experience at LVMS this weekend to celebrate Father’s Day with his wife (La La Anthony), son and father-in-law. Dream Racing, the luxury racing experience at the Las Vegas Motor Speedway that was named number seven of Travel + Leisure Magazine’s 101 Places Every Traveler Must Know, introduces a new street legal racing division designed to allow even more people the opportunity to drive sports cars on track just like a professional. 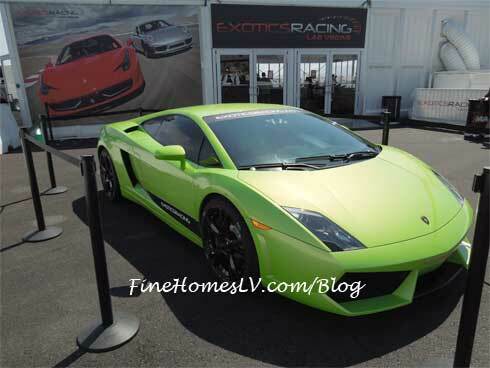 Gilles Marini, “Dancing With The Stars: All Stars,” visited Exotics Racing at the Las Vegas Motor Speedway to drive the Lamborghini Aventador yesterday. 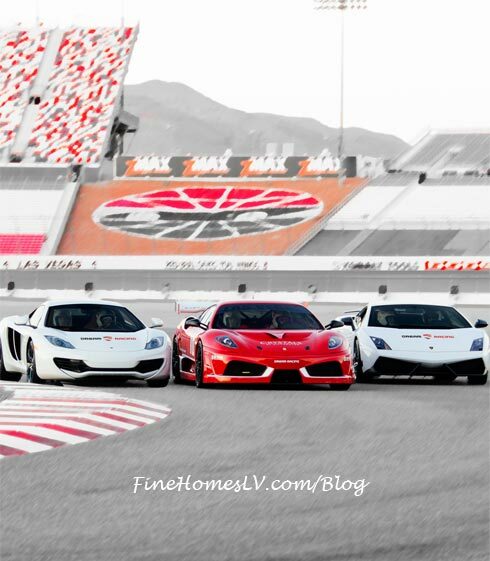 The experience helps bring out the supercar driver in you for a once in a lifetime thrill. Exotics Racing wants to thank those who have bravely served our country. All active and retired military service members will receive an additional lap around Exotics Racing’s private track with the purchase of any driving experience. This offer is available every week, Tuesday through Sunday. A valid military identification card must be presented.